A41MS, A41OF, A41RN, A41ZZ will be active from Suwadi Island, IOTA AS - 112, 14 - 15 April 2017 as A41ZZ/P. Khalid Al.Jardani, P.O.Box: 84 Post Code: 132 Al.Khoud, Muscat, Oman. DXCC Country - Oman A4. 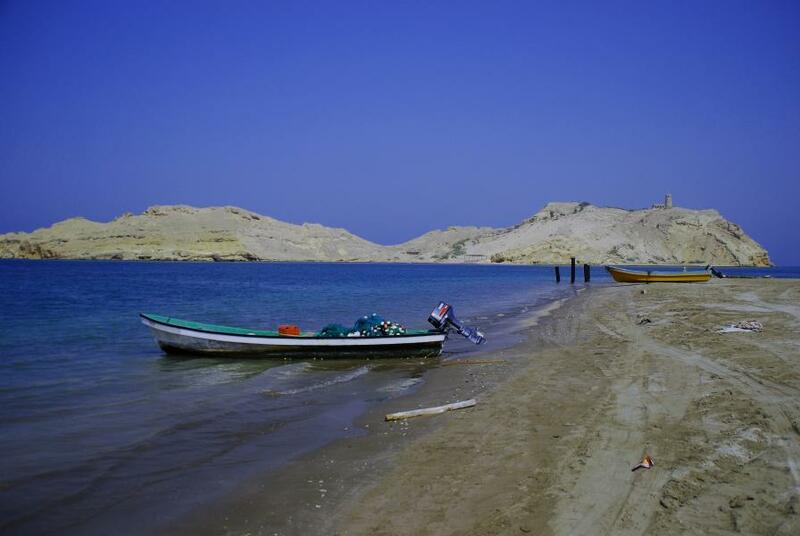 Suwadi Island, Oman. Author - Stephen Robson. A41ZZ/P. Where is Suwadi Island located. Map.